As Pollution covers Delhi, E-Cars are taking over the market: Well, as Diwali is over and now the biggest concern of air pollution for the capital region of Delhi-NCR has become more serious. Air Pollution has increased due to which 90% of the population living in Delhi is suffering the most. To reduce pollution over the area, government is looking out for different ways to level the AQI (Air Quality Index). As winter has arrived, so the visibility on the roads has become quite low due to smog and burning crop in nearby states of Delhi has also affected the visibility in the capital Delhi, India. According to the reports, most of the pollution across the region is due to fuel emissions and residual smoke left throughout the vehicles running on petrol and diesel. To counter the polluting emissions and smoke, many car manufacturing companies have launched their electric cars which require no petrol and diesel but require electricity to run. As the condition of Delhi is deteriorating, companies like Mahindra, Toyota, Honda, etc. are promoting their electric cars to put a barrier on increasing pollution. 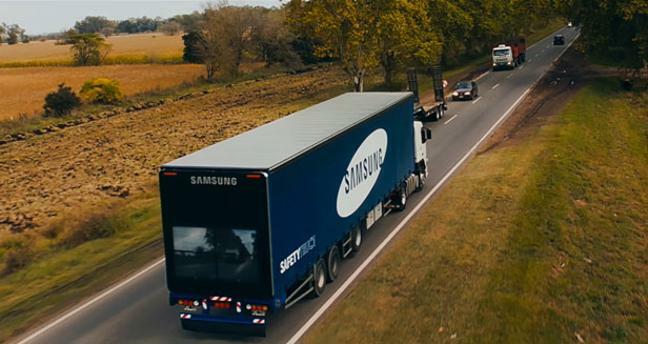 We have also seen future vehicles running on electricity in certain movies, so we know for sure that future of Automobile is in Electric-Hybrid vehicles. Pratap Bose, Head of Design, Tata Motors said – “A huge wave of electric mobility is coming, and nobody knows when. But when it comes, we want to be in the front”. Nowadays, people don’t prefer Electric-Hybrid car as no one has time to spare on charging his/her vehicle but someday they will understand the significance of electric vehicles and one day it will become most popular across the world. 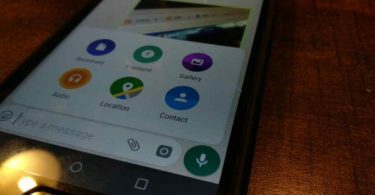 So today through this article we are going to bring awareness amongst the people regarding the electronic cars and with the efforts, everyone can control this pollution level. 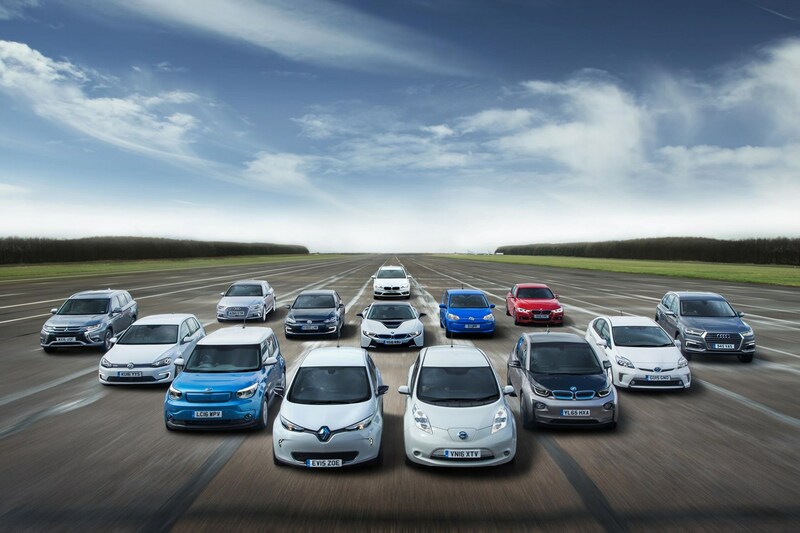 Here is the list of the Electric-Hybrid vehicles you can buy in India…. 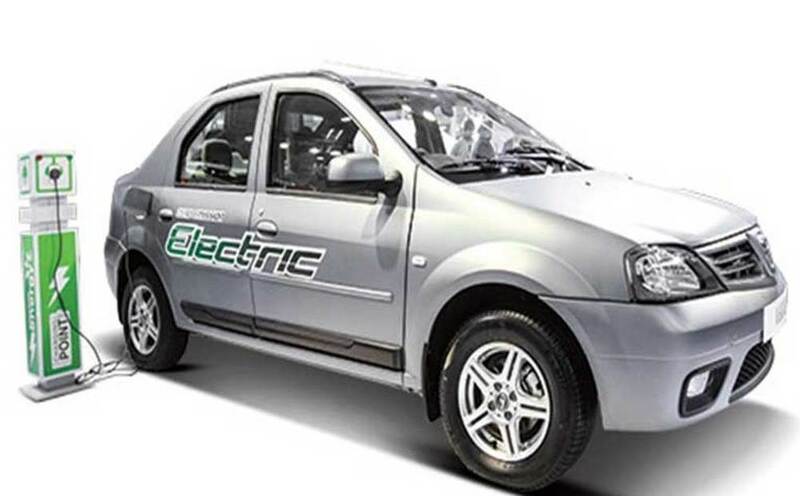 In India, The first ever affordable electric car was ‘Maini Reva’ which was produced by Chetan Maini. Mahindra soon attained his electric firm and build the first electric 2-seater car with the help of Maini himself which was named ‘Mahindra e20’. 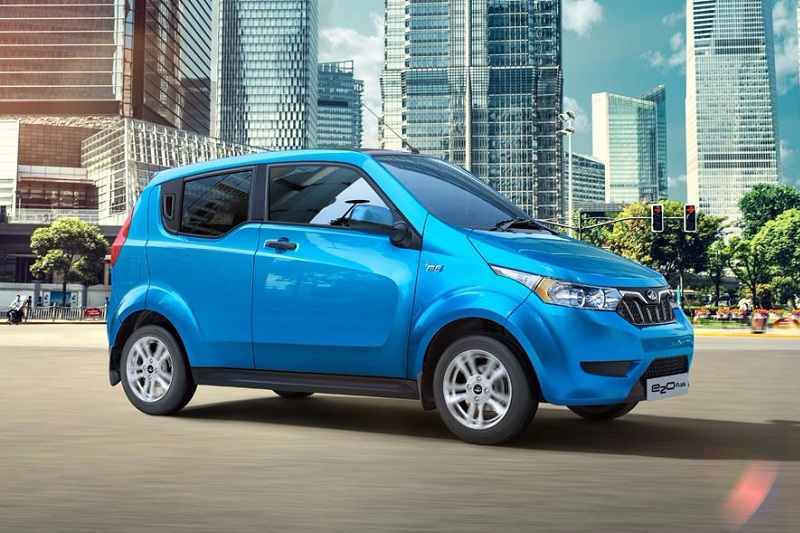 Later, Mahindra launched the new version of e20 called ‘e20 plus’ which is a 4-seater version, an electric range of 80 km and easy charging. 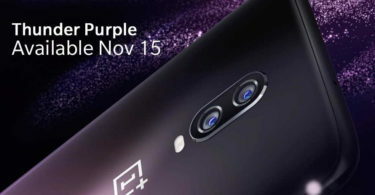 The price of ‘Mahindra e20 plus’ in India is INR 6.07 Lakh. By gaining proficiency from ‘e20’, Mahindra is now replicating electronic technology to their future cars. With the same 80 km range, Mahindra has launched e-Verito with 4 different variants. The price of Mahindra e-Verito ranges according to its variants starting from INR 9.2 Lakh to 9.8 Lakh. 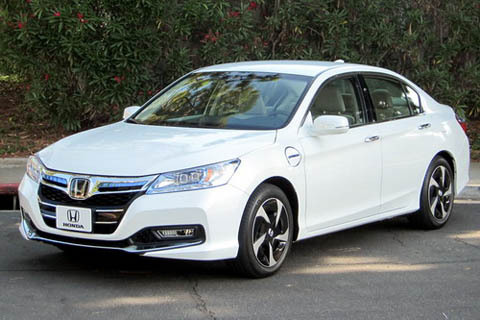 Honda Accord made a great entry in Indian market whereas, its succeeding models failed to stand in Indian market and due to which the brand was shut down in India. Honda Accord Hybrid is a great competition to ‘Toyota Camry & Toyota Prius’. The price of ‘Honda Accord’ in India is INR 43.21 Lakh. Toyota Prius is also available in India for quite some time now which is 1.8l petrol engine and a CVT Transmission with the support of batteries. Prius is popular all around the world and is loaded with latest technology. The price of ‘Toyota Prius’ in India is INR 45.09 Lakh. It is a hybrid car which is popularised globally. 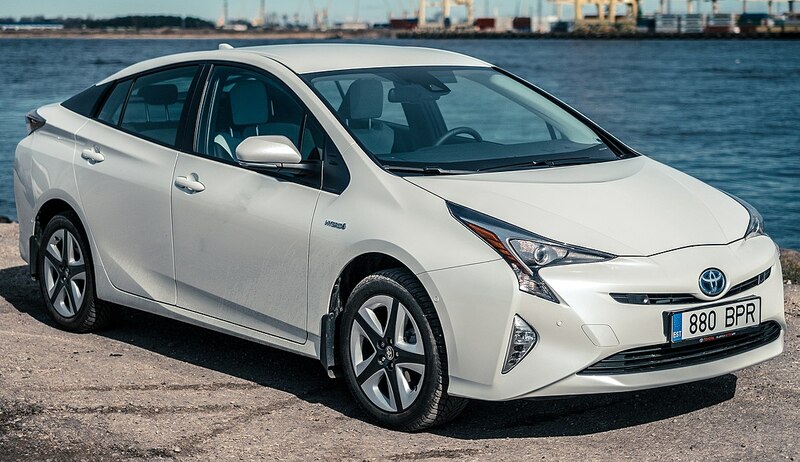 One of the most successful hybrid cars, which is utilized globally is ‘Toyota Prius’. However, ‘Toyota Camry’ is a hit in India where 80% cars sold in India were hybrid. ‘Toyota Camry’ has added the same technology which is used in Toyota Prius. 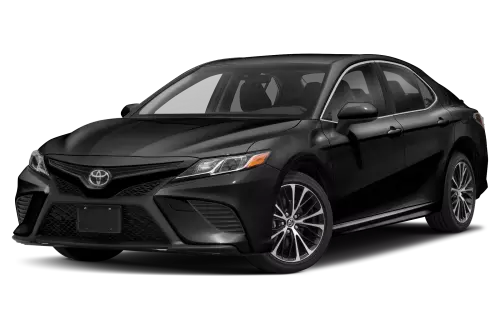 The price of ‘Toyota Camry’ in India is INR 37.23 Lakh. From long time, the brand itself is very popular especially regarding its safety standards. Now, Volvo is providing electric cars and is trying to make each of their cars into electric ones. It is world’s safest SUV and was the first and only Hybrid SUV in India when it was first launched. The price of ‘Volvo XC90T8 Excellence’ in India is INR 1.27 Cr. It is an electric hybrid sports car with an electric range of 37 km with 0 to 100 KMPH ability to accelerate within 4.5 second. It is not only good in its working but also its exterior looks amazing with scissor doors, making it more appealing and amazing. 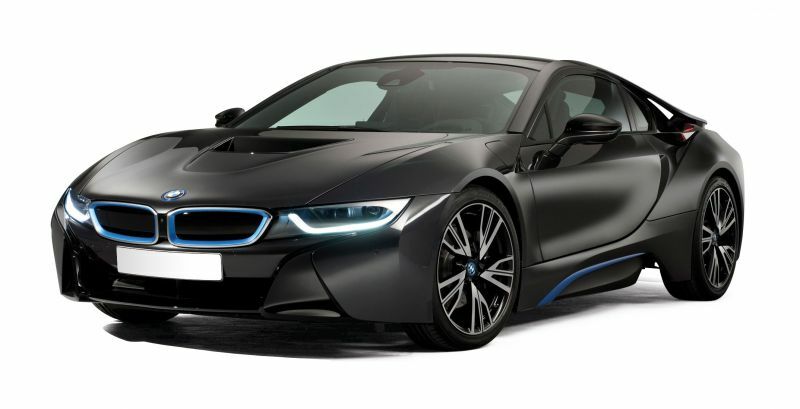 The price of ‘BMW i8’ in India is INR 2.62 Cr.